Click to see the full collection Flipboard Magazines we’ve loved in 2017. We’re taking a look back at the Year in Flipboard Magazines and celebrating the stories curated into one-of-a-kind collections. From major hurricanes to the Harvey Weinstein scandal to the Russia probe and beyond, Flipboard Magazines helped us all more deeply understand our world. In science and tech, curators explored space travel, pioneered VR, and geeked out about the iPhone X. Super fans rooted for their favorite soccer, rugby and baseball teams. It was also great to watch your journeys with health, fitness, optimism and hitting personal goals. To determine which Flipboard Magazines made this list, we looked at all the magazines created in 2017 and then considered the average quality of their articles, the engagement on those items, and the number of followers for the magazine as a whole. We cut collections that didn’t have a minimum of 30 items, and we favored magazines that had good descriptions so we knew that the curator had a specific intent and point of view. 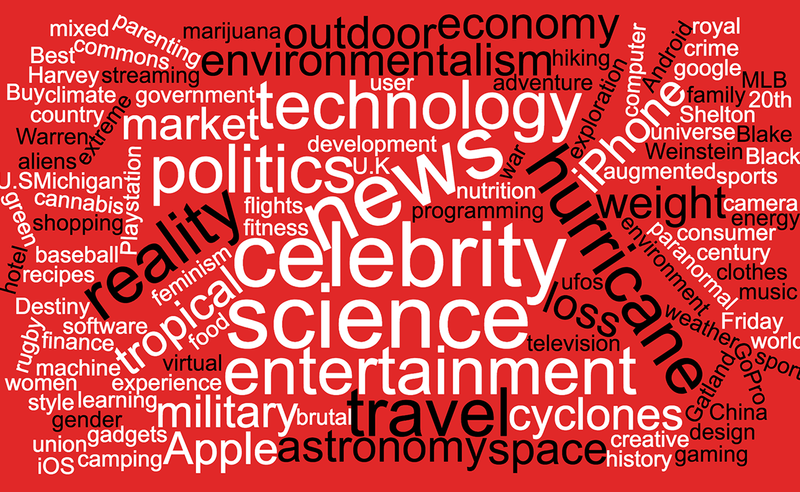 We also thought it would be fun to look all the Flipboard topics contained in these 50 magazines in a word cloud. You can see that science, technology, entertainment, and travel were top of mind for our curators this year. What did you curate in 2017? 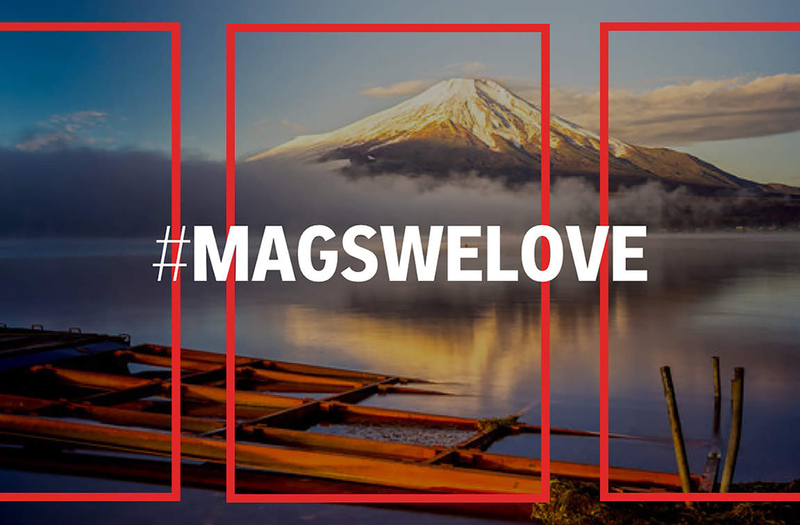 Let us know by tweeting the links to your Flipboard Magazines to @Flipboard with the hashtag #MagsWeLove.